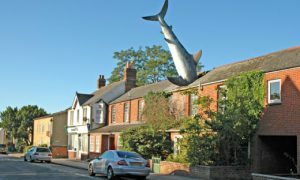 Property of the Week: An Oxford house with a shark in the roof! 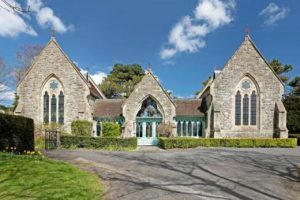 We have featured very peculiar houses in our property of the week articles, but Headington’s famous shark house might be a contender for the most unique one. 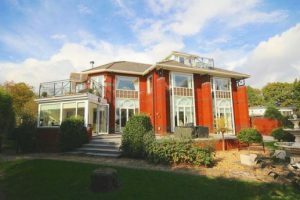 The property is situated in an east Oxford suburb and is being marketed at families or mature students to rent for £519 a week, or £2,250 a month. This week’s property of the week can only be referred to as unusual. 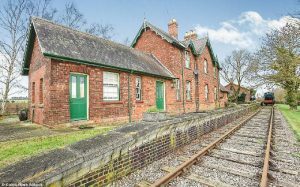 A converted 19th century train station with railway track and a train as a bonus is currently on the market for £600,000. 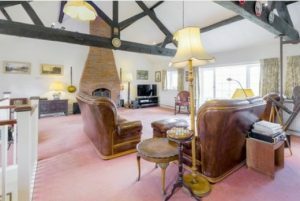 The 1872 house is a former Great Northern Railway station in Rippingale, Lincolnshire and features five reception rooms, four cloakrooms and three bedrooms. 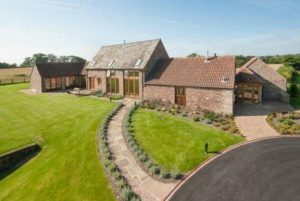 Property of the Week: A stunning barn house conversion! Property of the Week: 19th century house with its own mooring! 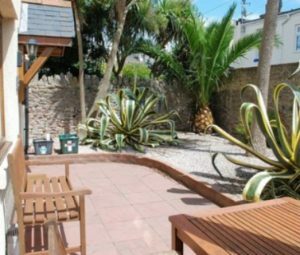 This Devon cottage is perfect for anyone looking for a home by the sea or a peaceful holiday cottage. Located just around the corner from Babacombe Downs, near Torquay, Willow Cottage boasts spectacular views across Lyme Bay towards East Devon and Dorset. It’s also ideally situated to enjoy scenic coastal walks and the seasonal funicular railway. FCA to Implement New Rules Around Product Governance and Research! 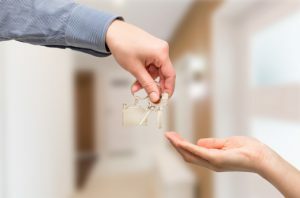 Letting Fees Ban Blamed for Private Sector Hike in Rent! 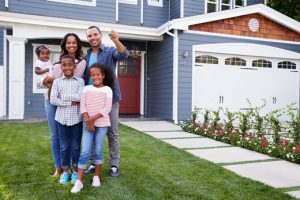 Rentguard Introduces New Insurance Product!